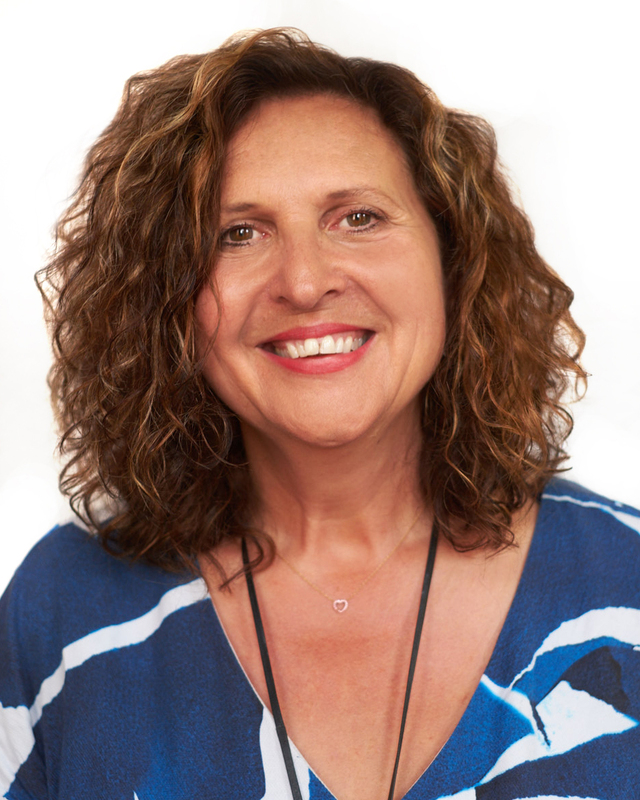 Elizabeth Lovius is a Leadership Coach and Social Entrepreneur specialising in leadership coaching, mentoring and innate wellbeing. She is an international speaker, author and award winning trainer and facilitator. Elizabeth has over 25 years experience, having worked with over 100 organisations and trained, coached and mentored over 10,000 individuals. Elizabeth has always been interested in making things work well. Her early career began in IBM, where her role included training, process improvement and business transformation. During her time in IBM, Elizabeth personally trained 200 internal agents of change. Her journey has enabled her to discover what enables people to be resilient, resourceful and thrive. Elizabeth is an experienced master facilitator. She is trained in transformative and performance psychology and as an Executive Coach. She is accredited in psychometrics and NLP and as a practitioner of the pioneering work of Sydney Banks on human potential that uncover innate wellbeing. Ian Watson is an author, trainer and consultant who has worked in the field of wellbeing, innate health and personal transformation for 30 years. He has written four books and many published articles, created numerous audio programs and traveled extensively giving seminars, courses and retreats around the world. He co-founded The Lakeland College in 1993, and The Insight Space in 2013. Ian has worked extensively with people from all walks of life, including business leaders to help bring about rapid, gentle, sustainable change that transforms lives. His work enables people to disconnect from the noisy chatter of their busy minds and to access the calm presence and inner wisdom that resides within everyone. Having studied and practiced a wide range of techniques for emotional and psychological wellbeing, Ian has always sought out the simplest and most effective methods. Ian’s work now uses a unique approach that transcends the limitations of traditional psychological and self-development methods. It is not technique-based, relying instead on a simple shift in perception that allows for clarity of mind, wisdom and profound wellbeing to emerge naturally from within. Ian has delivered wellbeing and resiliency programs in schools and is currently delivering programs for the young homeless and ex-offenders.